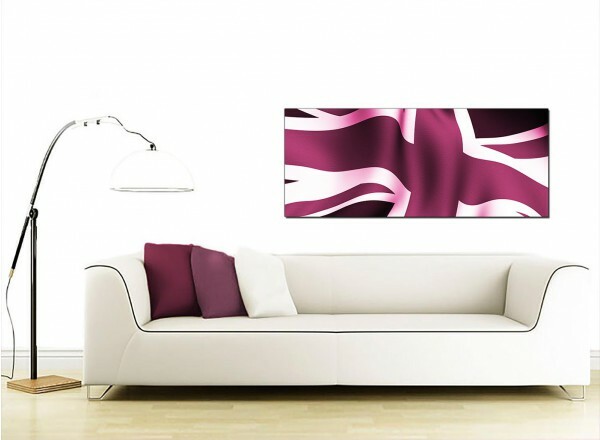 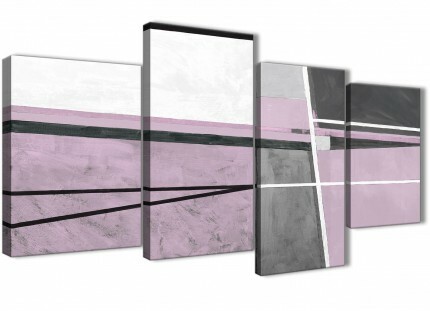 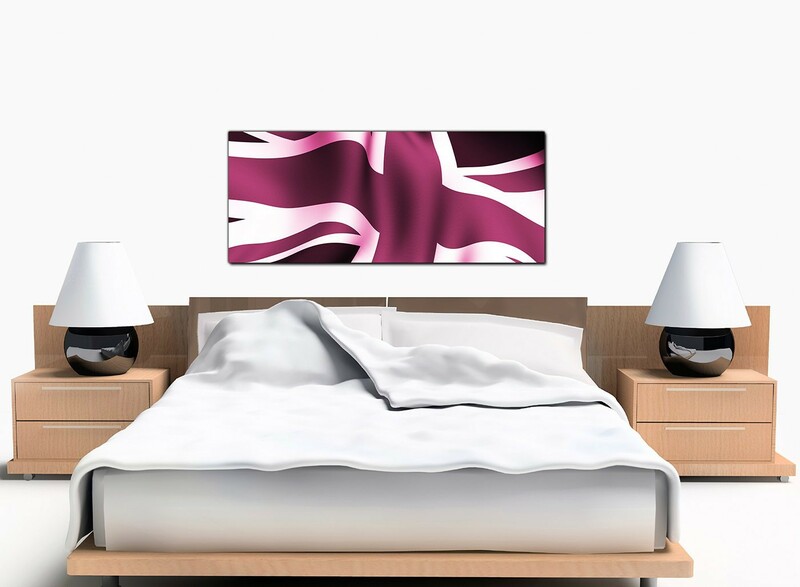 Cheap canvases of the Union Jack in a trendy mauve tint. 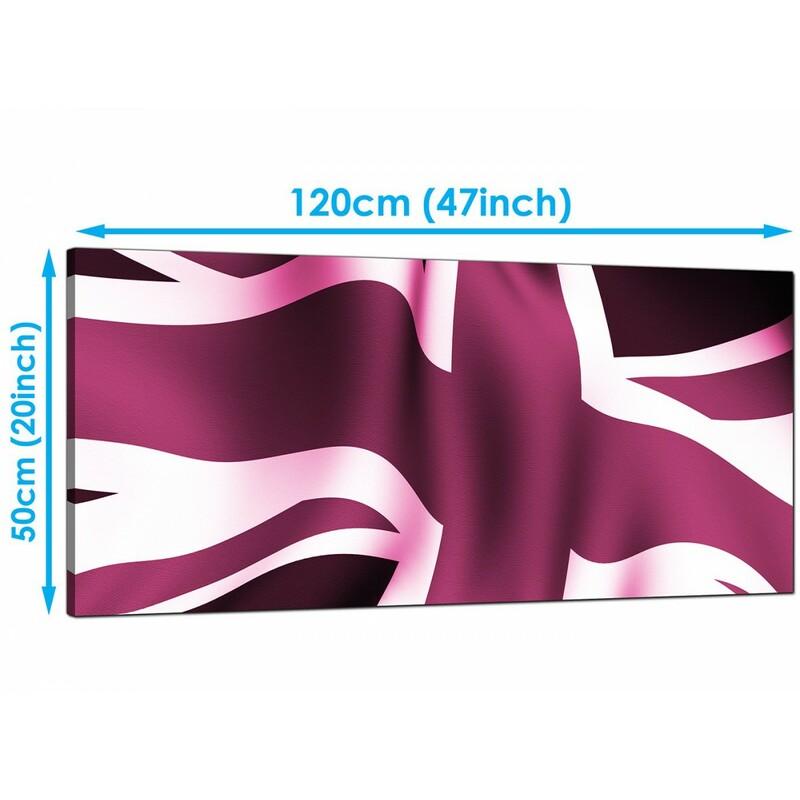 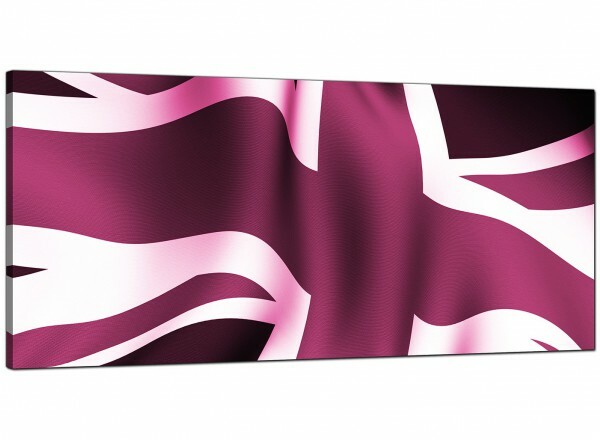 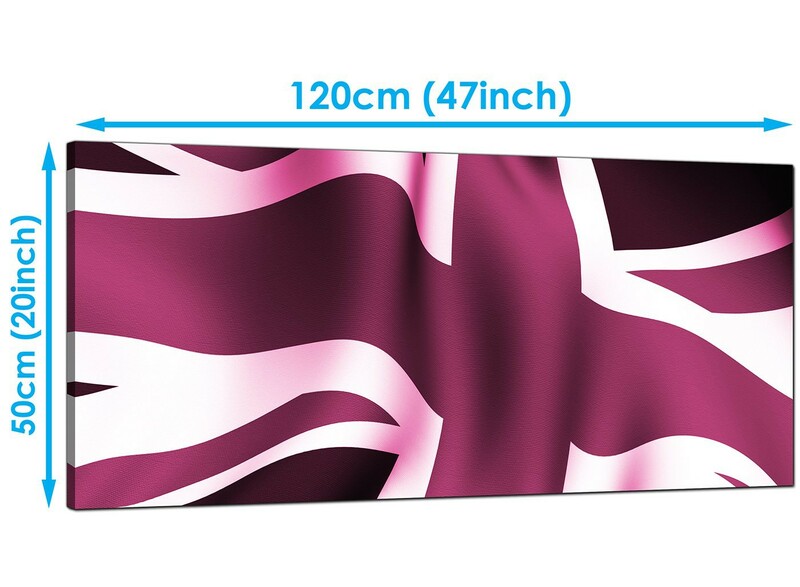 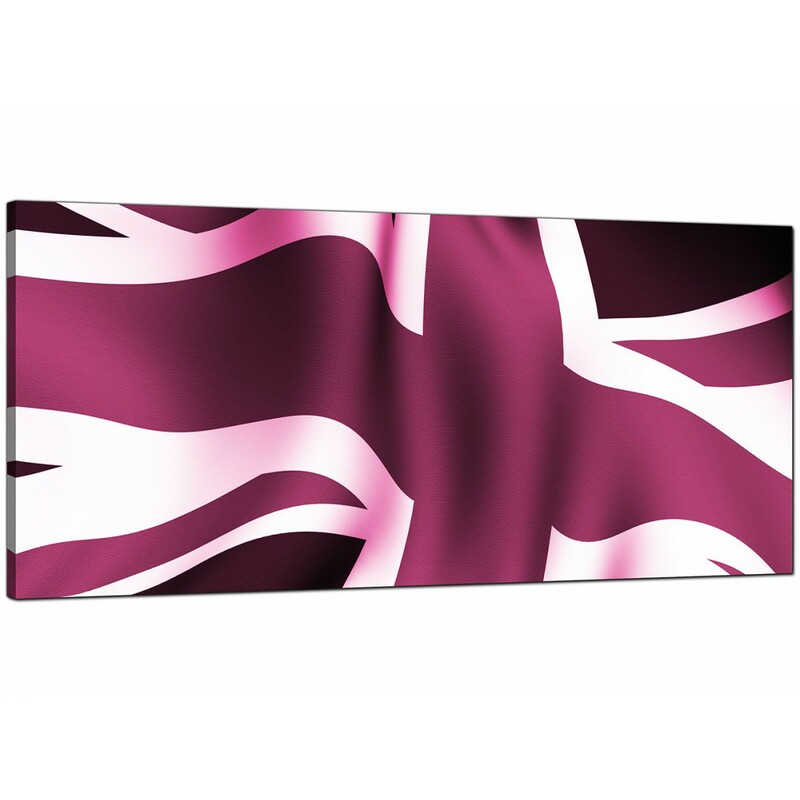 Fly the flag for Britain with our unique canvas pictures. 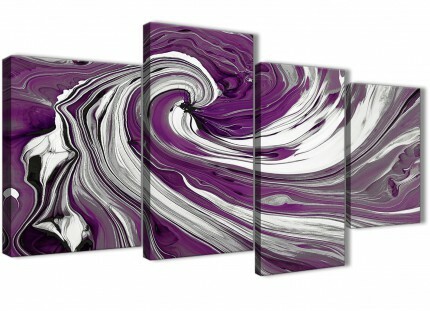 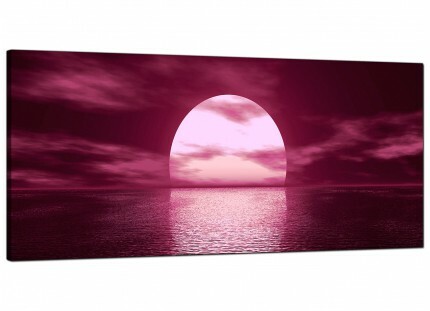 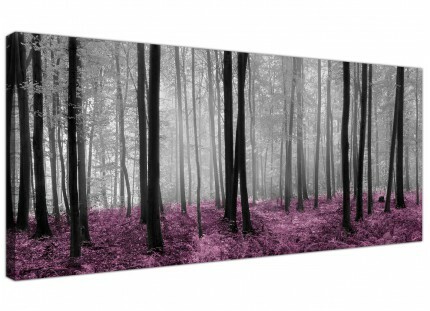 A huge plum modern panoramic canvas art print. 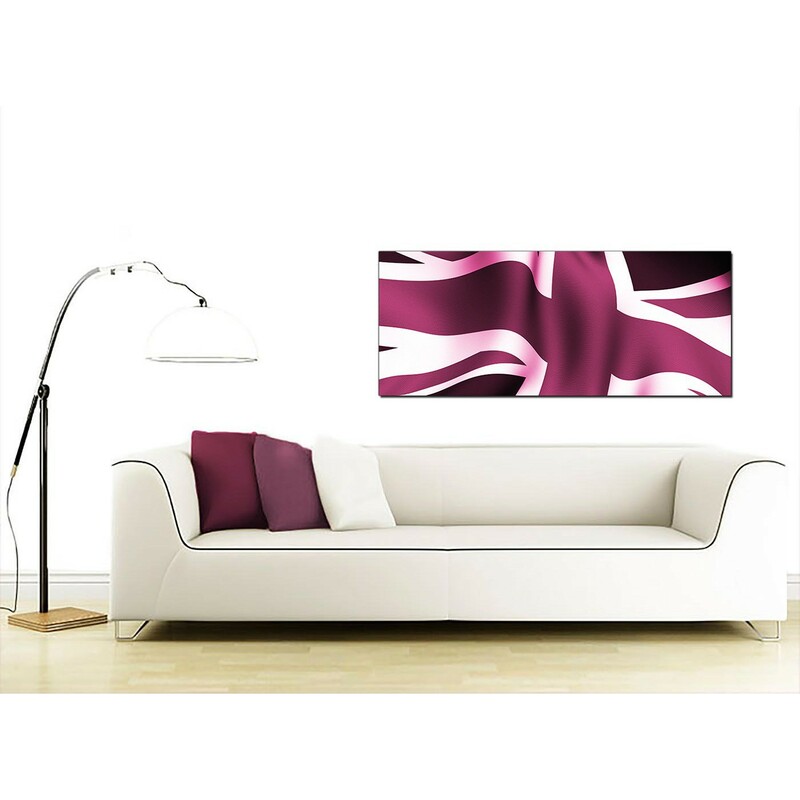 The United Kingdom's most loved canvas art studio. 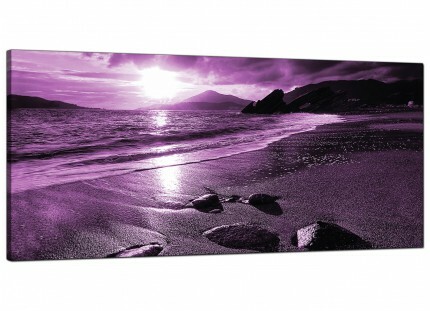 Our canvas sets are made to the highest quality with fade resistant inks. 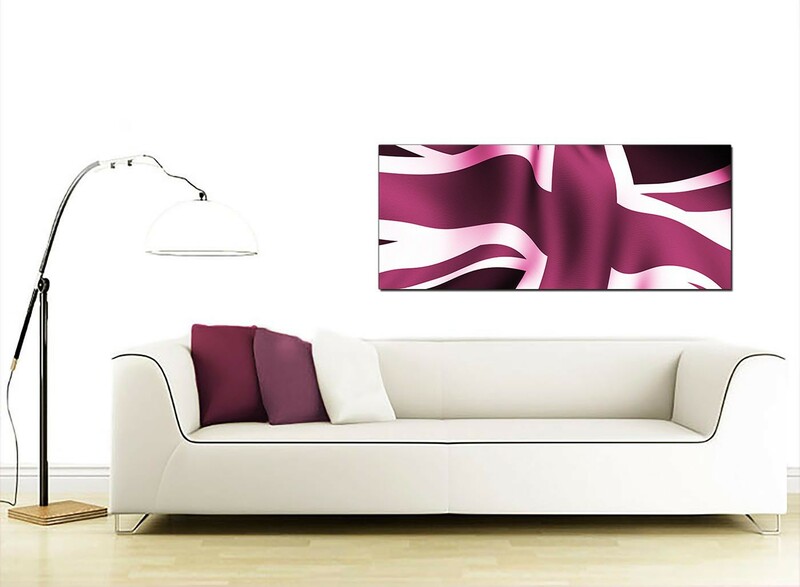 Ideal size for above your sofa. 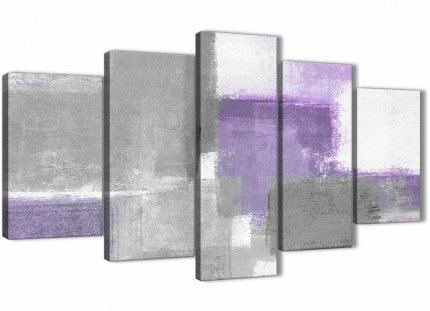 Measurements: 120 x 50 centimetres.